The Smash Bros. Ultimate tournament action continues with the European Smash Ball Team Cup 2019 United Kingdom and Ireland Finals. You can catch up on the entire event via the video above, which is an archive of every match that took place today. As you might expect, things get pretty intense! Fans will never cease to amaze me with what they build using in-game creation tools. Smash Bros. Ultimate just saw a stage builder added two days ago, and fans have already come up with some insanely funny, weird, and amazing creations. Check out a few more below! You can see @RobertDowneyJr flying in the background. Want to see who's crowned the victor at Nintendo's UK & Ireland Smash Bros. Ultimate Championship? Tune in to the live-stream above tomorrow, and get ready to see who's going to take home the win, and then represent their country in the European finals on May 4th, 2019! 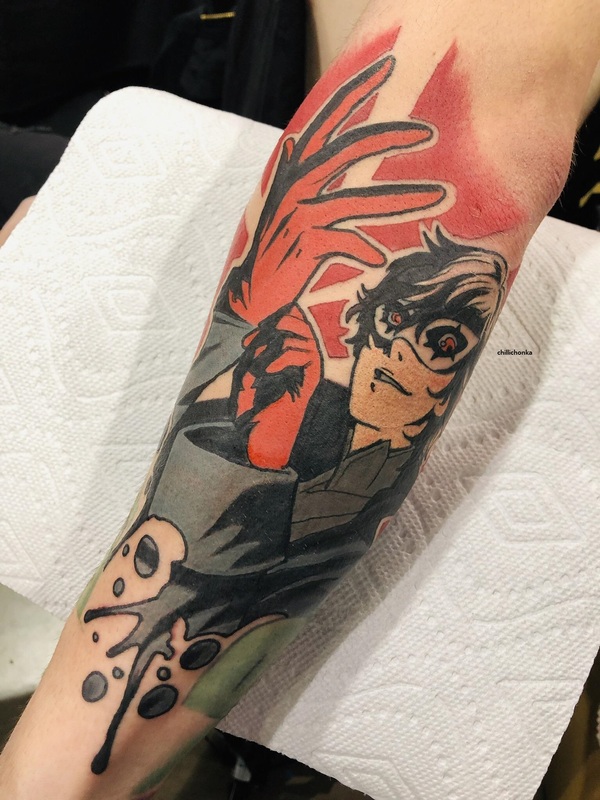 Reddit user Chillichonka is quite a fan of Joker from Persona 5, which meant he was ecstatic to see the character join Smash Bros. Ultimate. That addition to the roster sealed the deal, and now Chillichonka is sporting a pretty fantastic full-arm tattoo of Joker. Now that's some serious dedication! 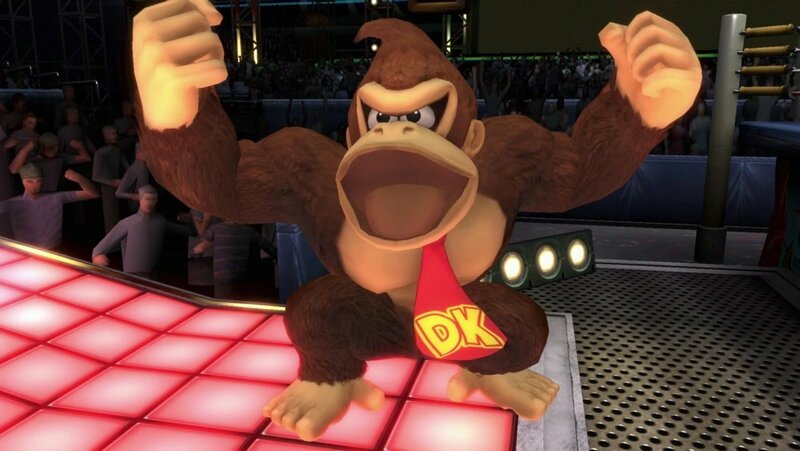 As we mentioned yesterday, Nintendo fans were quick to jump in on Smash Bros. 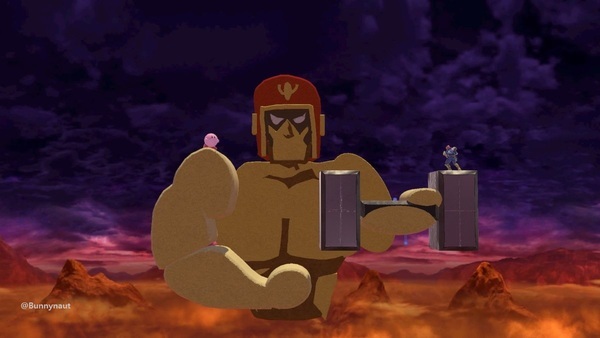 Ultimate's stage builder feature and let their imaginations run wild. Unfortunately that meant a lot of filth and inappropriate content, which hit online mere minutes after the update made it to consumers. Thankfully Nintendo seems to have gotten a grip on the situation, having already yanked almost all of the offending stages. Hopefully that doesn't include the beautiful Captain Falcon above! You can finally play every Smash 64 level in Super Smash Bros. Ultimate...well kinda! It didn't take fans long at all to recreate the two missing stages; Sector Z and Planet Zebes and some even went and replicated stages that have never been accessible for multiplayer! Join us as we highlight some of our favourite remakes and be sure to go check them out for yourself & give the creators a follow!